Read the words from past clients and learn more about why families trust our amazing caregivers. We are family owned & operated. Our family cares about yours. 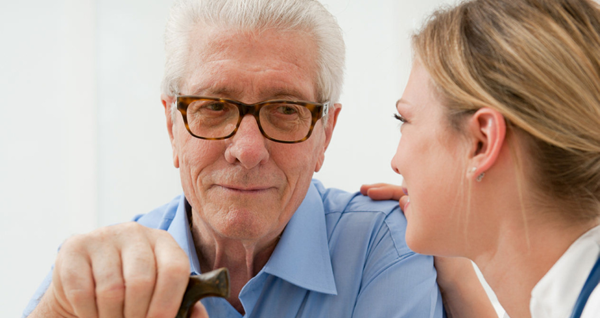 We provide both hourly and live-in home care options to suit your needs best. 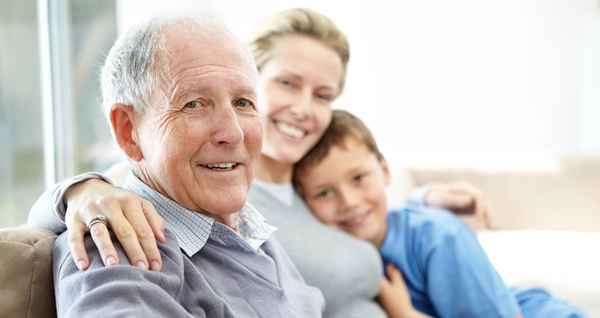 Guest Home Care offers customized elder care plans that address your particular needs. Our home care services are available to you 24 hours a day, 7 days a week, 365 days a year. 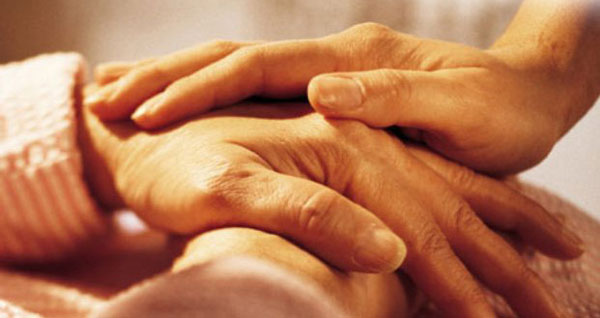 Our services are designed to create a lasting bond between the caregiver and your loved one.